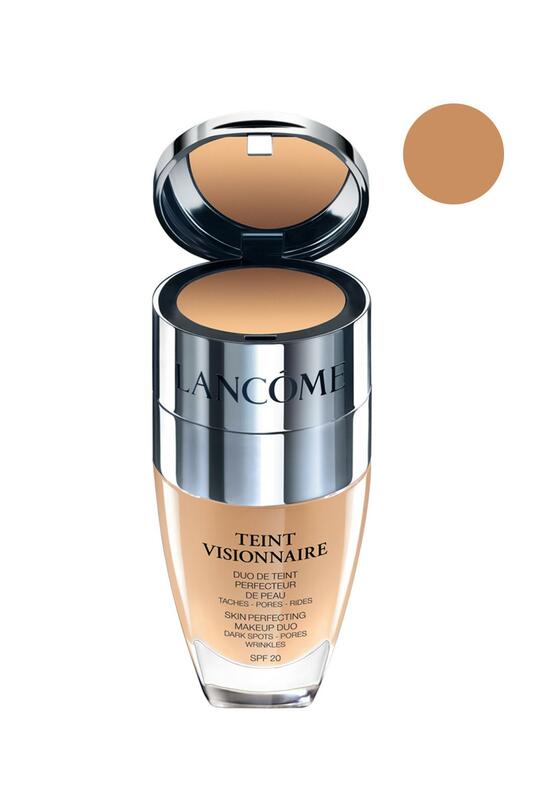 Ladies its time to treat yourselves to some Lancóme luxuries and this Teint Visionnaire is guaranteed to put a smile on your face. 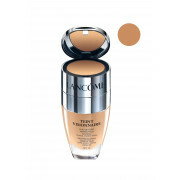 This amazing product will help reduce the appearance of dark spots, dark circles and imperfection. What else could a woman wish for?